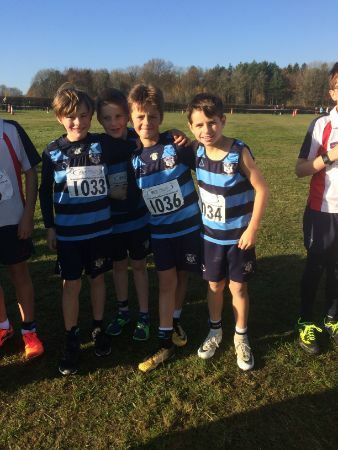 Three of our Y6 boys had raced the day before in Knole Park (bad planning Mrs F! 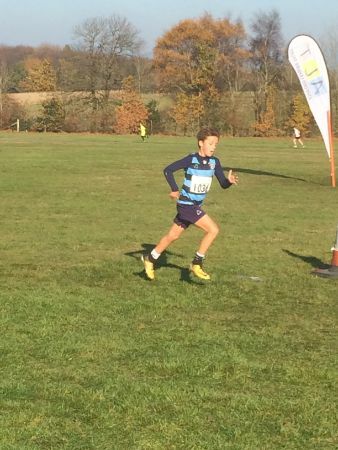 ), but that did not stop them attacking the 2200m course with zest! 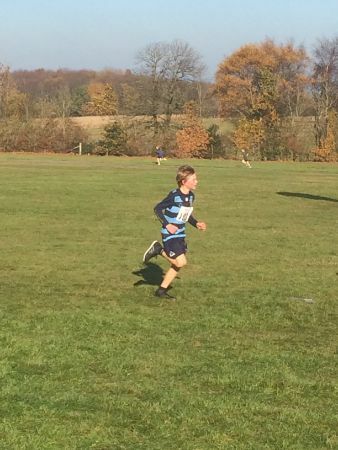 Bertie A, Billy BF, Jack E and Wilby W all finished in the top half of the field – it was wonderful to see the blue-hooped vests moving through the field. 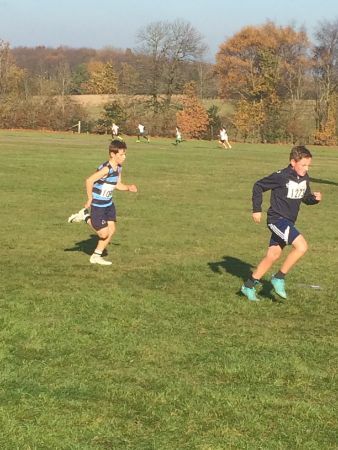 Running shoulder to shoulder on the first lap, Jack moved ahead of Bertie as they attacked the long hill for the second time; never one to give up, Bertie pushed on and the boys stormed down the home straight, finishing in 24th(10:20)and 31st(10:34)place. 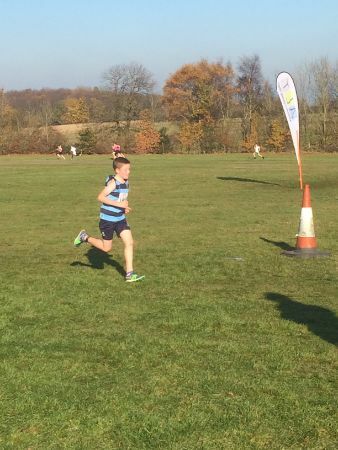 Wilby had a fantastic run, crossing the line in 73rd(11:32) while Billy, recovering from a week-long sickness bug (and the previous day’s run) was the epitome of determination, finishing 84th(11:44).